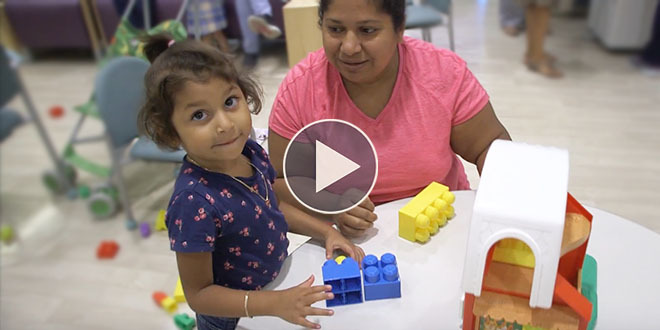 Milagros para Niños—led by the Latino Advisory Council at Boston Children’s Hospital Trust—strives to improve the health and well-being of children in New England and around the world. The initiative raises funds, builds awareness of the hospital in the Latino community and advocates for the care of children from local communities and all Spanish- and Portuguese-speaking countries. There are many ways you can support patients and families through Milagros para Niños. Support one of our annual fundraising events or donate. Help us fuel essential hospital programs serving a large percentage of Latino kids and all kids. To learn more about the program, and how to get involved, contact Daniel Boschetti at 857-218-3190 or daniel.boschetti@chtrust.org.